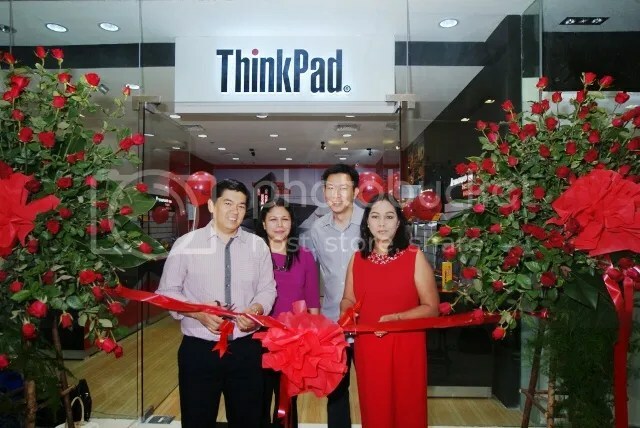 Photo above shows (left to right) Manuel Villaroman, President, Villman Computers; Anna Abola, Marketing Communications Manager, Lenovo Philippines; Christopher Syling, Business Development Manager, Intel Philippines; and Vicky Agorrilla, Country General Manager, Lenovo Philippines, during the ribbon cutting ceremony at the new SM North EDSA Think Exclusive Store. (From Left) Anna Abola, Marketing Communications Manager, Lenovo Philippines, Christopher Syling, Business Development Manager, Intel Philippines, Nina Saputil, Lenovo-MTV CO:LAB Local Mentor, Vicky Agorrilla, Country General Manager, Lenovo Philippines, Enzo Valdez, Lenovo-MTV CO:LAB Local Mentor. Recently smartphones are more than just tools that allowindividuals to call, text, and access the internet—they empowerdifferent lifestyles. 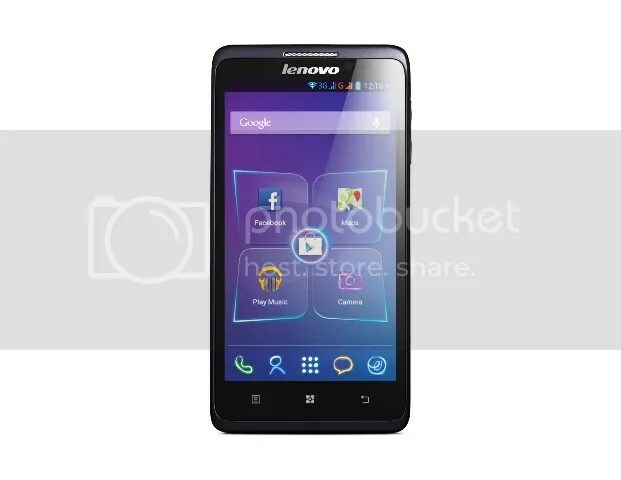 Letting users get more out of life are Lenovo Mobile’sflagshipP and S series, two elite classes of smartphones that combine power and aesthetics for the style-savvy professional. Lenovo, in collaboration with MTV, today announced the launch of the Lenovo-MTV CO:LAB, an integrated social platform that will enable the most progressive, creative and talented Millennials from in the Philippines to share stories about their communities through music. Winning Millennials will connect and collaborate using their different skill sets in order to showcase their talents through an original MTV music video production relating to the theme of the ‘Pulse of the World”. Regarded as a symbol of luck, prosperity and cunningness, the snake is one of the most attractive signs of the Chinese Zodiac. 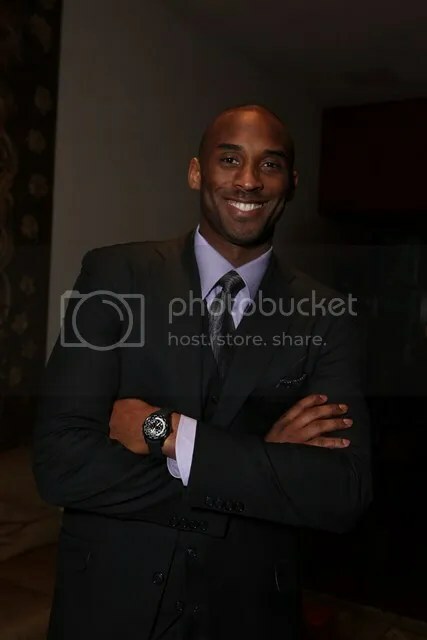 Starting the Year of the Snake in all-star fashion, Lenovo mobile, taps the serpentine grace of NBA superstar Kobe Bryant, as he endorses their new line of smartphones. 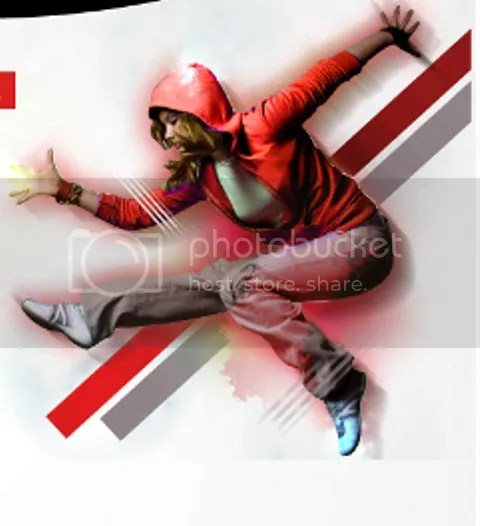 Lenovo brings Dance Delight, one of the biggest, most phenomenal international street dance competitions in the world, to Philippine shores.